A new airport security system has launched at the Dallas/Fort Worth International Airport (DFW). The CLEAR biometric secure ID program is located at Terminal E at the airport, servicing flights with Alaska, Delta, Frontier, JetBlue, Spirit, United, US Airways, and Virgin America. The innovation allows customers to breeze through security in an average of five minutes with just the touch of a finger. “We are thrilled to bring CLEAR’s biometric platform to Dallas and Fort Worth. 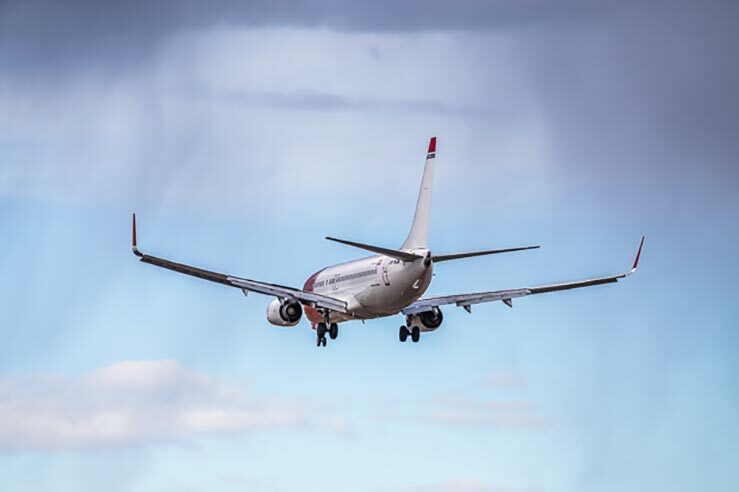 DFW is a valuable addition to CLEAR’s growing network of airport partners bringing much needed speed and predictability to the travel experience. The addition of CLEAR demonstrates DFW’s commitment to enhancing security and the airport experience, solidifying DFW’s position as an industry innovator,” said CLEAR CEO Caryn Seidman-Becker. Earlier in May, the system opened in every terminal at the San Francisco International Airport (SFO). They are also used in Denver and Orlando. The CEO’s for these two airports stress that these new systems are for the satisfaction of their customers, who frequently request the security process to be sped up. They say that implementing the CLEAR system will do just that. The airports that participate have collectively saved more than 18 million minutes for their customers. While adhering to the Safety Act, they boast that the new technology enhances homeland security, contributes to new airport revenue, and creates private sector jobs. The membership cost $179 for one year unlimited use. Additional people on the plan cost just $50 extra, while all people under 18 on the plan are free. 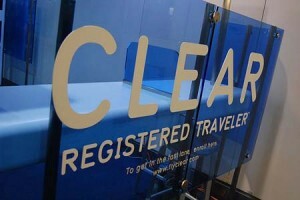 For more information about CLEAR at SFO, go to http://clearme.com/index, or visit CLEAR on Facebook and Twitter.